Is your best tool when it comes to making the most of your home investment. Whether you are buying or selling, an objective professional inspection will provide you with important information that you can use. You want to know that the home you are considering is solid, and has no unwelcome and costly surprises. You will need to fully disclose any & all deficiencies and make any repairs so you can market your home effectively. 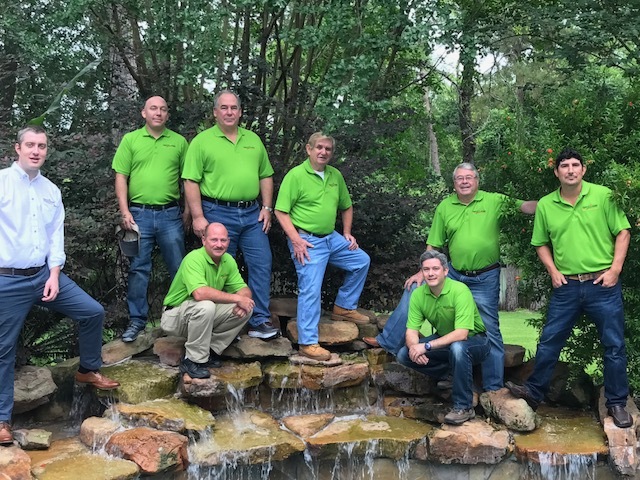 Sweet Home Inspectors of Texas serves the Houston, Spring, Tomball, Magnolia, Woodlands, Conroe, Lake Conroe, Lake Livingston, and Livingston areas. Counties served include Harris and Montgomery County. Now you can put our outstanding reputation for service and reliability to work for you. By using Sweet Home Inspectors of Texas, you benefit from experienced inspectors that deliver reports that meet or exceed the state standards. We also encourage your presence during the inspection. By being present at the inspection our professional inspector can familiarize you with the home and explain things to you as they move through the house.